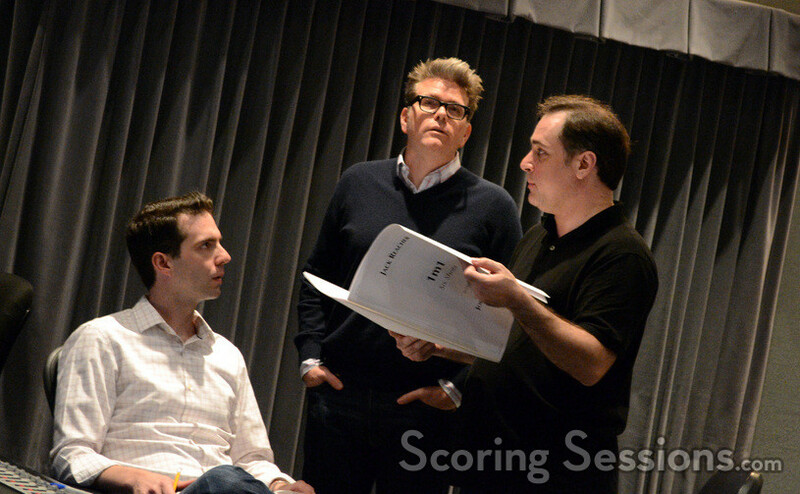 Last year, composer Joe Kraemer reunited with director/writer Christopher McQuarrie to score Jack Reacher, based on the hit series of novels by author Lee Child. 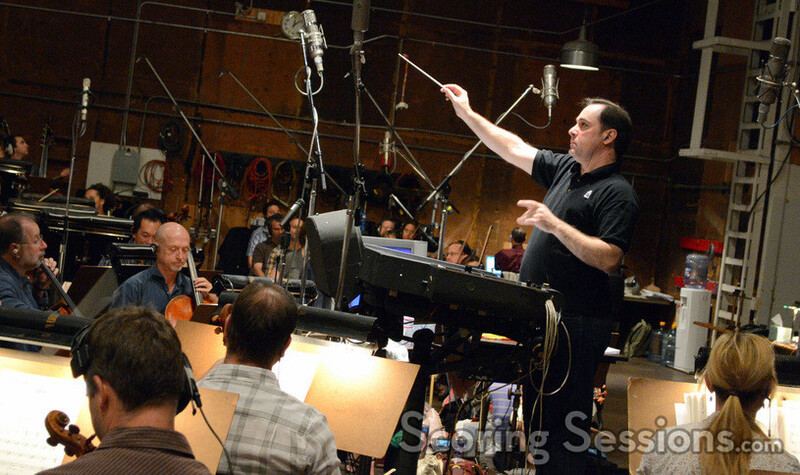 The film, which stars Tom Cruise, Rosamund Pike and Werner Herzog, opened on December 18, 2012 and has grossed over $150 million worldwide. 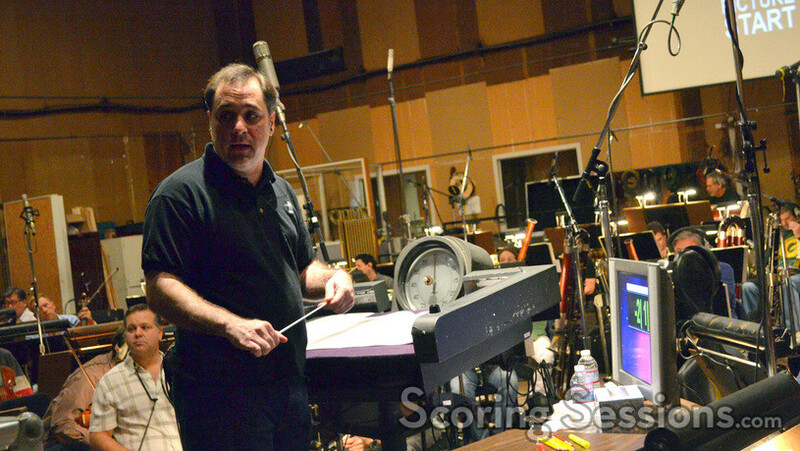 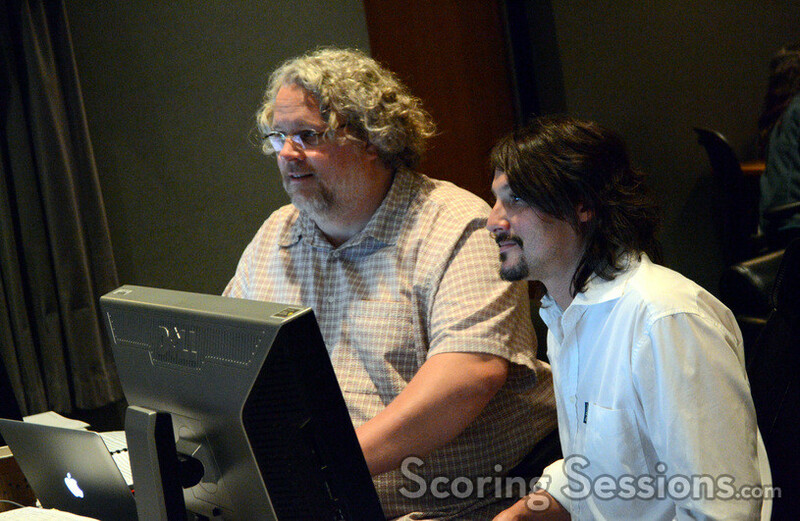 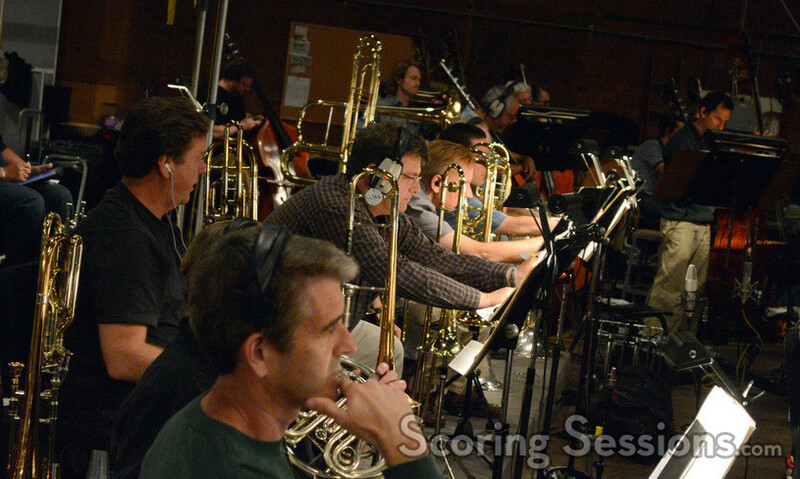 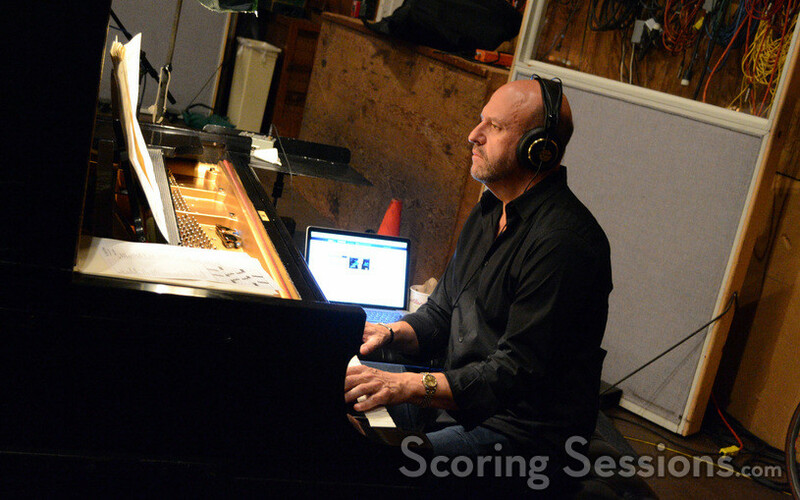 Recorded at the Sony Scoring Stage, Kraemer conducted his own score, which featured a large ensemble of the Hollywood Studio Symphony recorded by veteran scoring mixer Bruce Botnick. 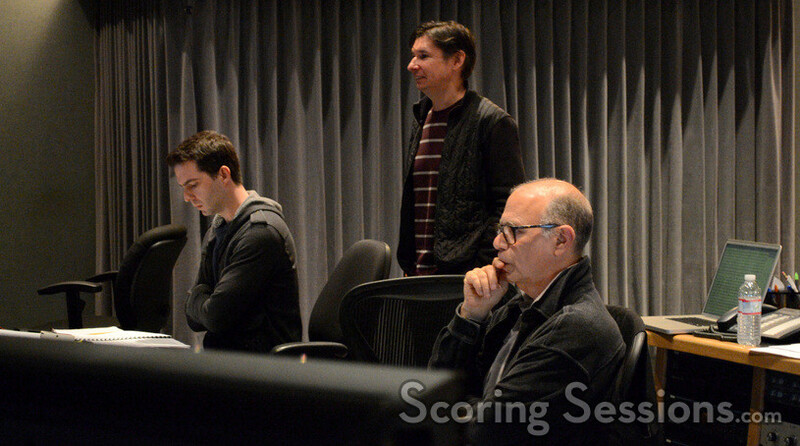 In the booth, Kraemer was assisted by orchestrators Tim Davies, Zack Ryan and Jeremy Levy, as well as music editor John Finklea and digital recordist Adam Olmstead. 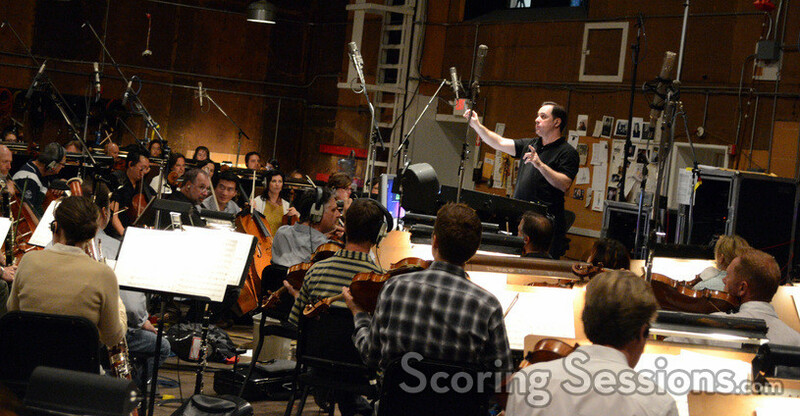 The soundtrack album for Jack Reacher is available from Paramount Music on iTunes, and on CD from La-La Land Records.